Hi all, Nathan McDonald coming here for another On the Mats episode, and as you can see, I’m in Paris having a bit of fun, having a bit of relaxation. 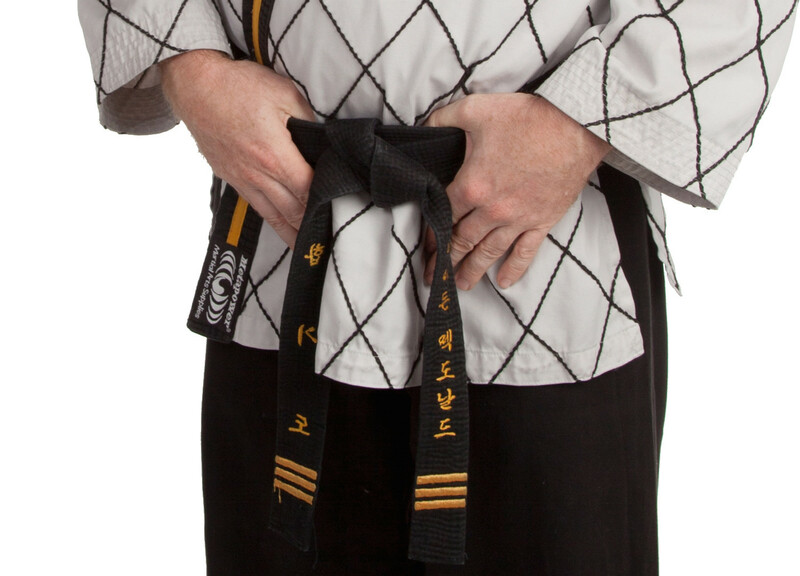 And I’ve spent 8 days working on my martial arts – had an 8-day worth of training which has been phenomenal, though one of the things that got reminded to me from the Grand Masters was what you need to do to make sure you’ve got longer lasting health. And one of the key things was to spend 5 minutes just to yourself – not meditating, not sitting there going, ‘Ohm, ohm, ohm’ – but sitting there and just reflecting for 5 minutes, thinking about where it hurts in your body or thinking about what you’ve got to do during the day, thinking about what you learnt during the day, and just having 5 minutes to sit down and just really focus on what you need to focus on. And it could be anything – it could be health, it could be business, it could be personal life, it could be your relationships – and just focusing on that for 5 minutes. Uninterrupted time – no people in the background or anything like that – just 5 minutes, just to be with you. So guys, one of the best things you can do is go and do that. Especially in business, we want to make sure we’re focusing in the right areas. So guys, go and focus, go and spend that 5 minutes a day working on yourself. My name is Nathan McDonald, this is another On the Mats episode, and don’t forget – check out the link below for all of the exciting stuff that we’ve got happening here at Black Belt Business. So that’s it for me. Don’t forget guys, my name is Nathan McDonald; I’m an Aussie, my message is global, and my passion is business. Have a great day! To access great small business training on a monthly basis join our online business coaching program.